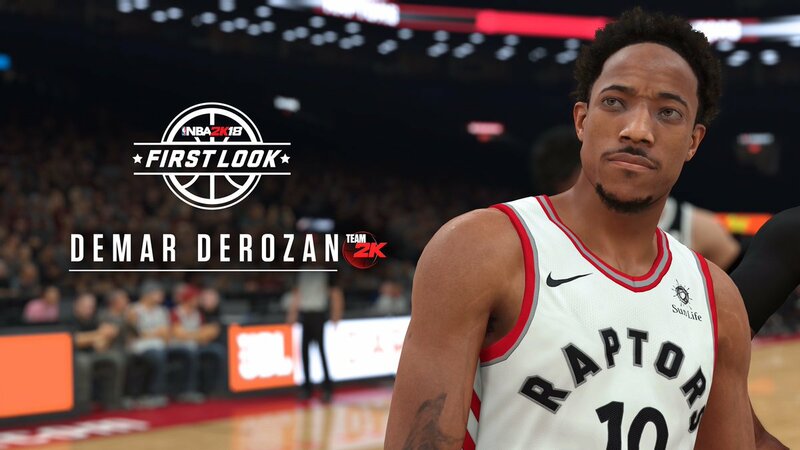 Since 2K Sports released players' rating in NBA 2K18, the first screenshot of 2K18 was revealed after the league stars had their face-scanned for the upcoming franchise. 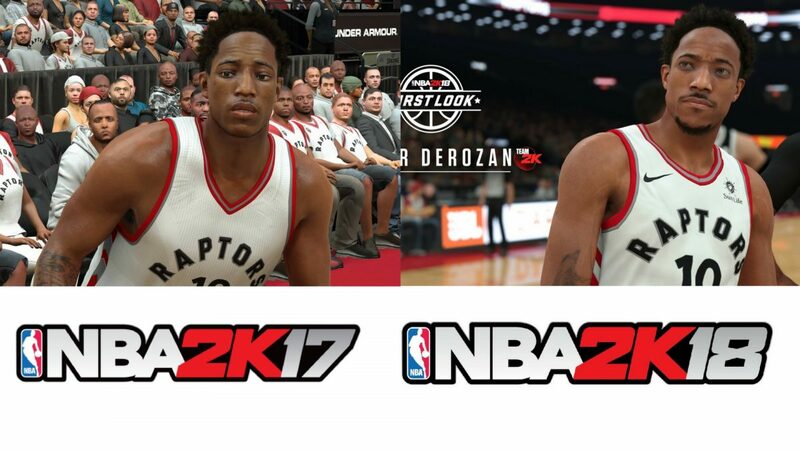 As the Canadian cover of NBA 2K18, Toronto Raptors' DeMar DeRozan has more realistic body type. According to Forbes, his model seems to have the most accurate facial render in the angles. 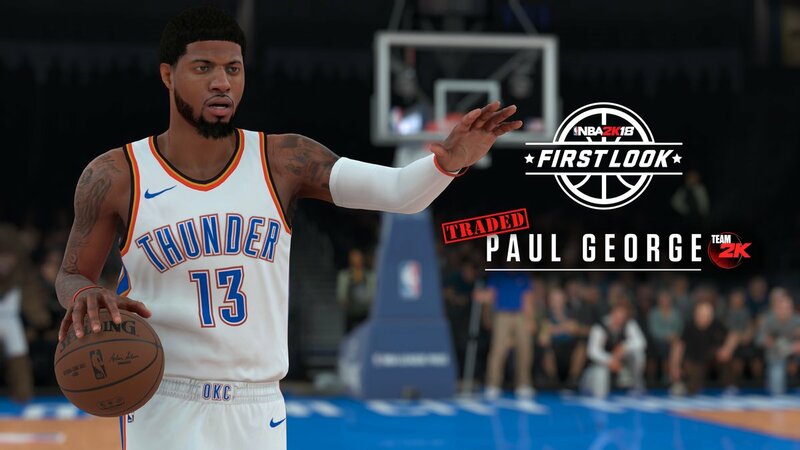 Paul George has been traded from the Indiana Pacers to the Oklahoma City Thunder this year. 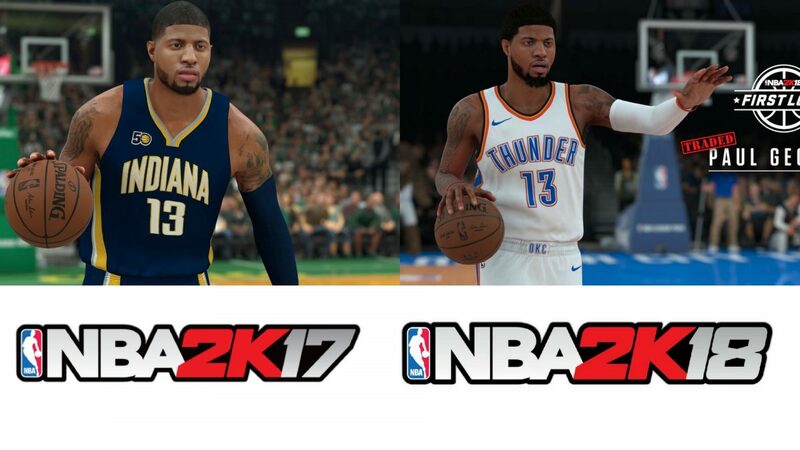 Here is the new look of George with his new team in NBA 2K18. As Forbes said, comparing with last year's appearance, George's new model is appropriately more slender while the facial hair has been updated and from the neck down the model looks more authentic. 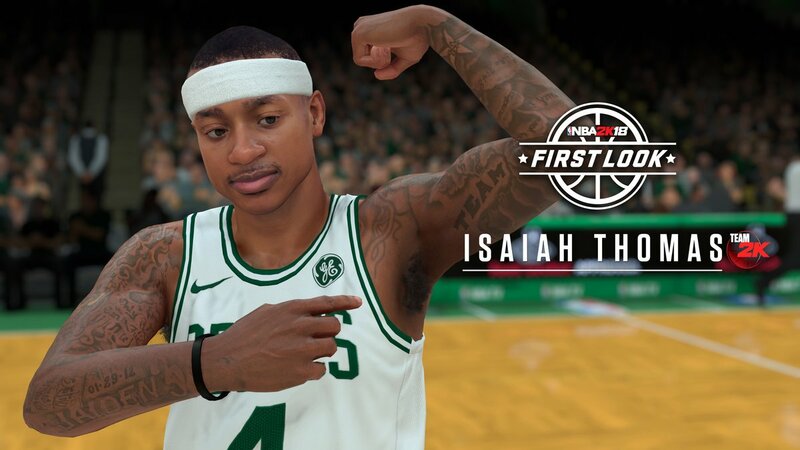 Isaiah Thomas from Boston Celtics is one of the first batch players who has their first look in 2K18. 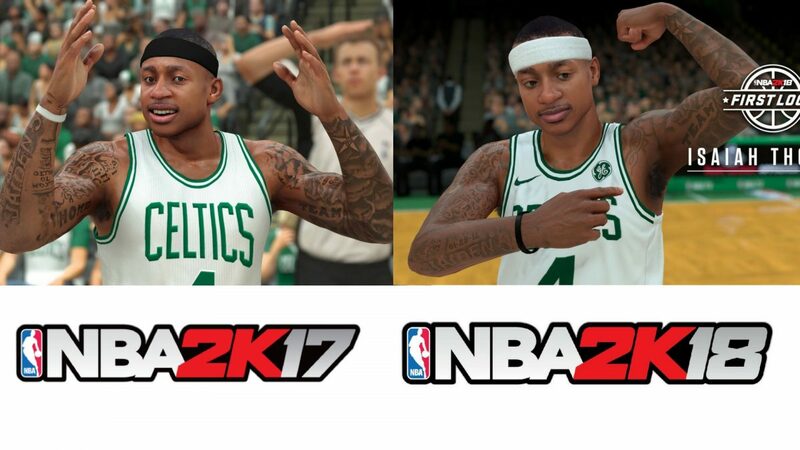 Less muscle and accurate face make the NBA 2K18 model looks much more realistic.